Our 2019 PoetryFest will be featured on 90.1 FM WGCU's Gulf Coast Live, Thursday, April 4 at 1:00 PM. Poets Joe Pacheco, Robert Hilliard and Dorothy Brooks will recite their poetry and discuss the reasons for celebrating poetry as one of our greatest human treasures. Listeners will be invited to call in to the station and ask questions of the poets. Please don't miss this broadcast.Pineapple Wine: Poems of Maui, Jill Jennings' third full-length book of poetry,was published in December 2018. It is available for $12.95 from the author at www.jilljennings.org, or locally at P.J.Boox, www.pjboox.com. I am Patricia Wentling. I joined Gulf Coast Writers Association, Inc. in August of this year. My picture book story, Lucky's Violin, has been accepted by Kids Imagination Train - an online e-zine. The editor, Randi Wrvos, has scheduled a publication date for May/June 2019. This e-zine publishes bimonthly issues online. This will be my second story published through them. My first story, Lucky and Happy, was published in 2016. 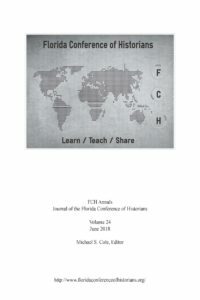 The latest volume (24) of FCH Annals: Journal of the Florida Conference of Historians, has been published in digital format, and is available at no cost here. The print version will be available later this month. In addition to editing the journal, I (Michael Cole) also have an article in this volume entitled "A Spanish Entrepreneur in Early Colonial Mexico," which examines the entrepreneurial characteristics of both Hernán Cortés, and the expedition of conquest he led. The FCH Annals is published annually by the Florida Conference of Historians, a 501 (c) (3) non-profit organization. 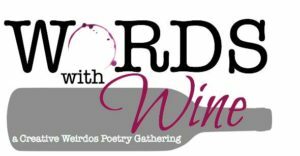 Recently I (Jamilla D. Brooks) partnered with Patti Brassard Jefferson to host WORDS with Wine: A Creative Weirdos Poetry Gathering at P.J. Boox. Our first event is Wednesday, June 27 at 6 pm - 9 pm. Cover is $5 and if you are sharing your WORDS then your cover is waived! Check us out on Eventbrite and Facebook: https://wordswithwinepoetry.eventbrite.com/. About: We are a TRIBE of creatives, so if you have been seeking a place to express yourself... look no further... you have found it! WORDS with Wine encourages you to: Be Yourself! Express Yourself! Use your WORDS wisely! Pineapple Wine: Poems of Maui, Jill Jennings’ third full-length book of poetry,was published in December 2018. It is available for $12.95 from the author at www.jilljennings.org, or locally at P.J.Boox, www.pjboox.com. I am Patricia Wentling. 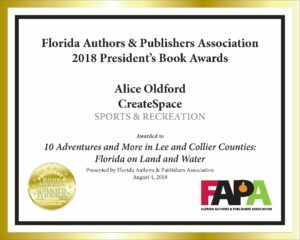 I joined Gulf Coast Writers Association, Inc. in August of this year. My picture book story, Lucky’s Violin, has been accepted by Kids Imagination Train – an online e-zine. The editor, Randi Wrvos, has scheduled a publication date for May/June 2019. 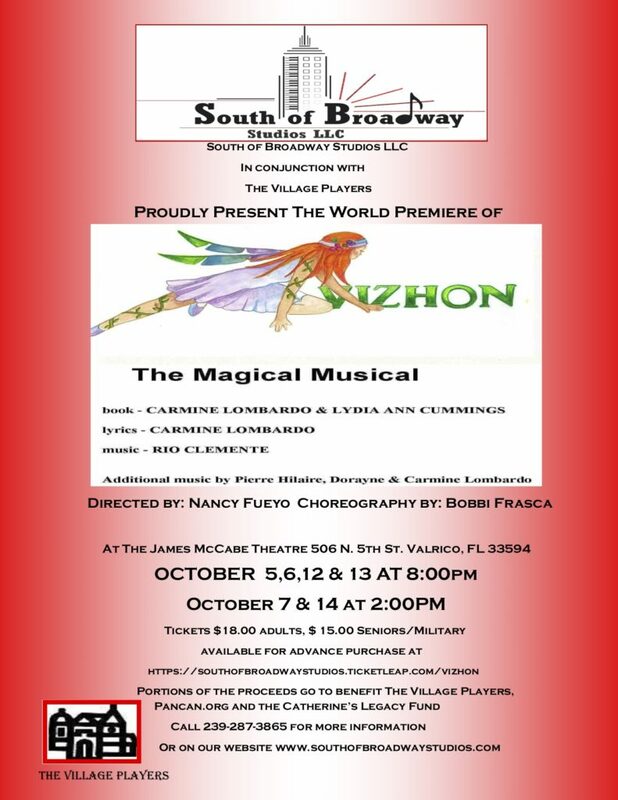 This e-zine publishes bimonthly issues online. This will be my second story published through them. My first story, Lucky and Happy, was published in 2016. Sharmin Fairbanks McKenny has a new website and blog fairbankshistory.com making it easier for viewers to access it. The old website sharminfairbanksmckenny.com is still functional. Please visit and support your fellow writer at her new site. Recently I (Jamilla D. Brooks) partnered with Patti Brassard Jefferson to host WORDS with Wine: A Creative Weirdos Poetry Gathering at P.J. Boox. Our first event is Wednesday, June 27 at 6 pm – 9 pm. Cover is $5 and if you are sharing your WORDS then your cover is waived! Check us out on Eventbrite and Facebook: https://wordswithwinepoetry.eventbrite.com/. We are a TRIBE of creatives, so if you have been seeking a place to express yourself… look no further… you have found it! WORDS with Wine encourages you to: Be Yourself! Express Yourself! Use your WORDS wisely!